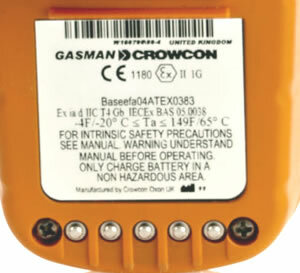 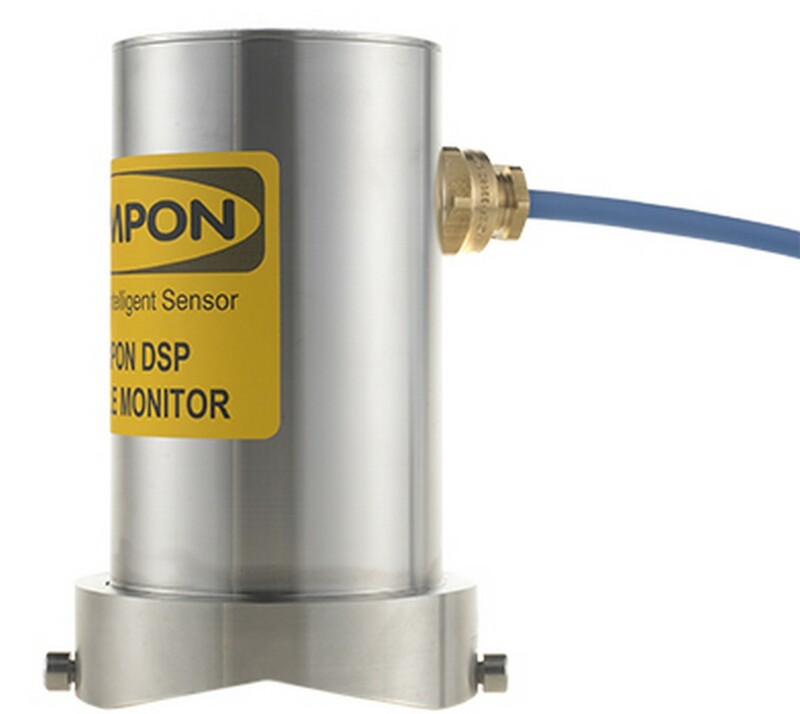 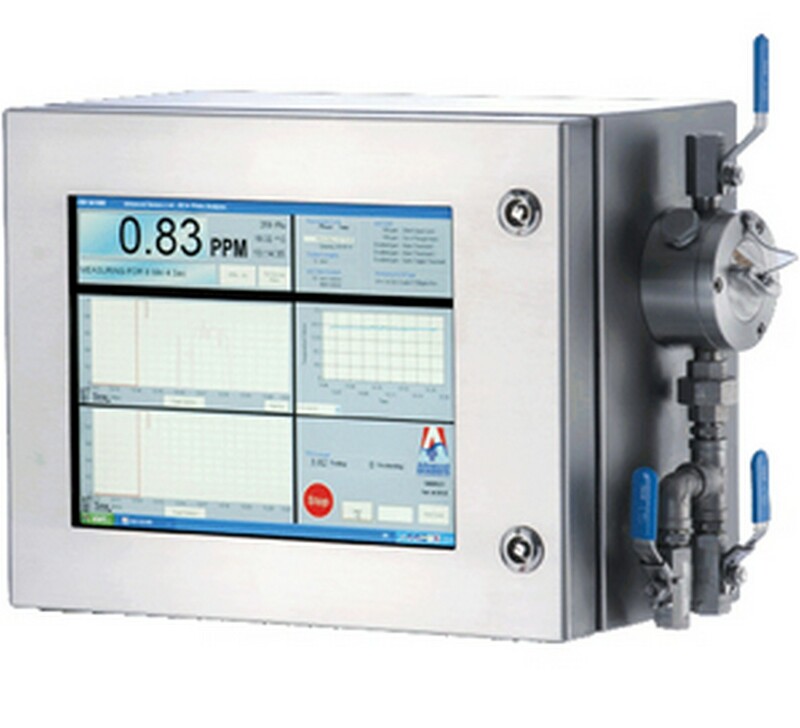 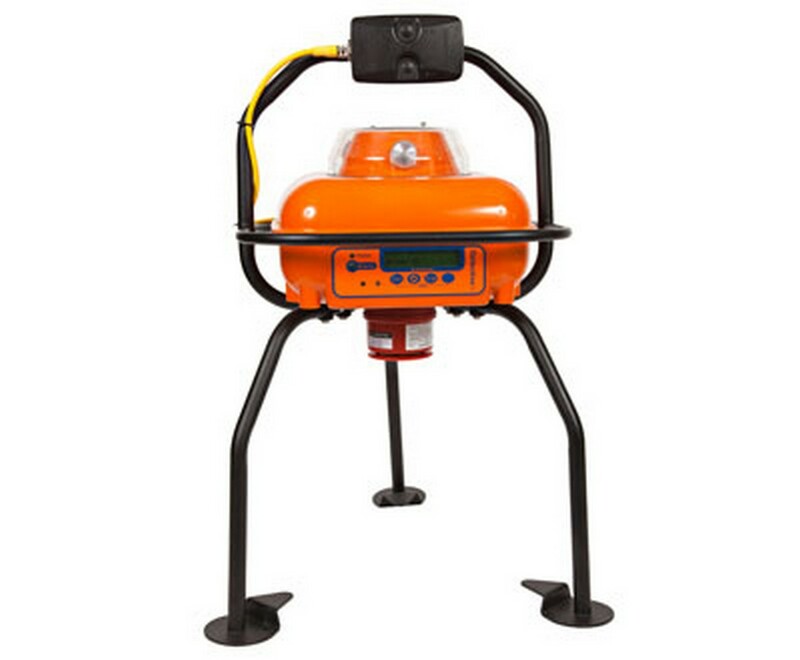 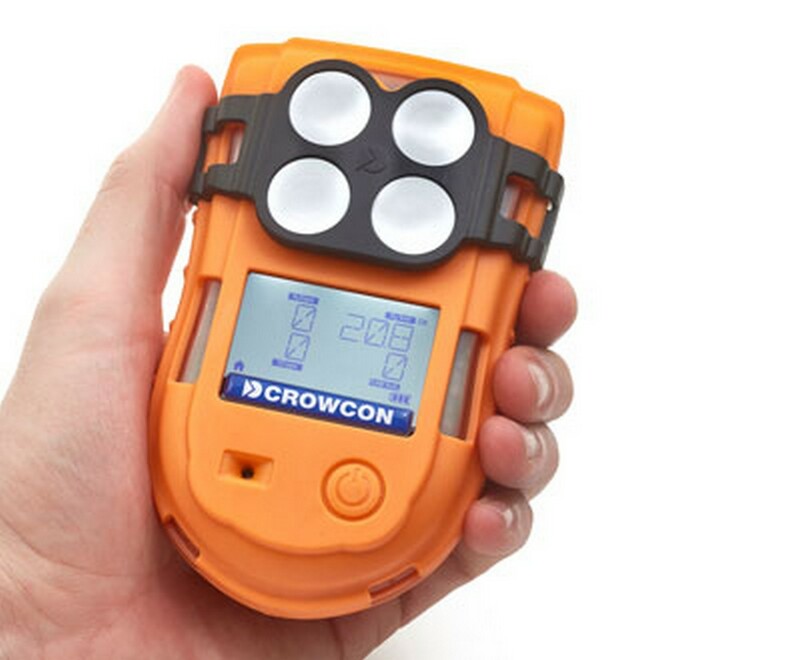 The Gasman full function personal single gas monitor is compact and lightweight yet is fully ruggedised for the toughest of industrial environments. 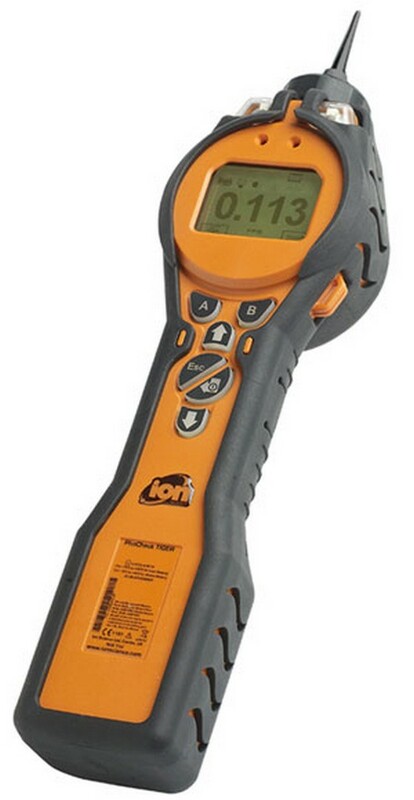 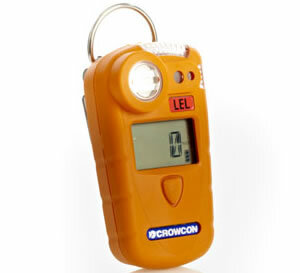 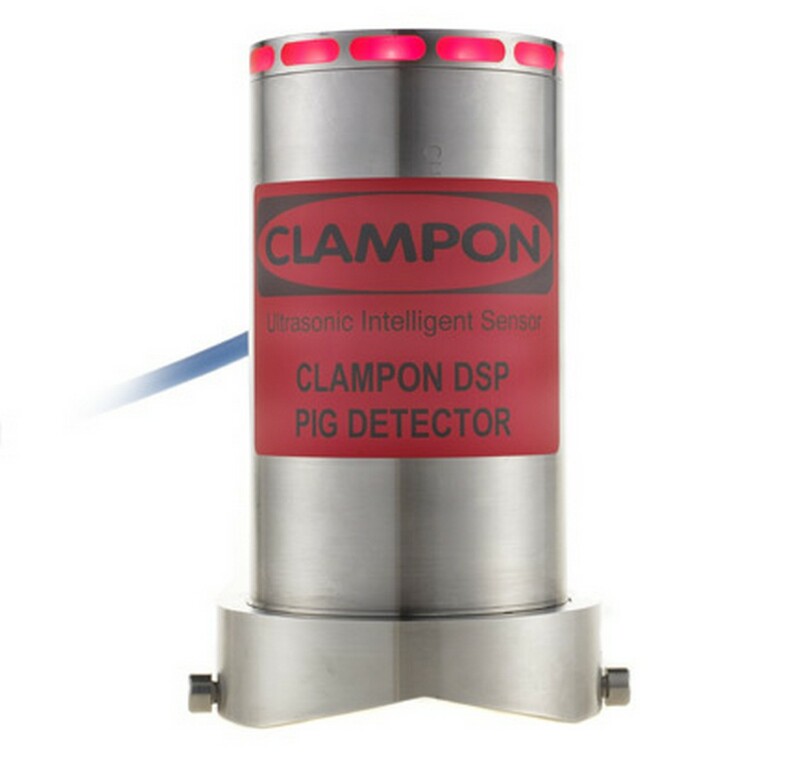 Featuring simple single button operation, it has a large easy-to-read display of gas concentration, and audible, visual and vibrating alarms. 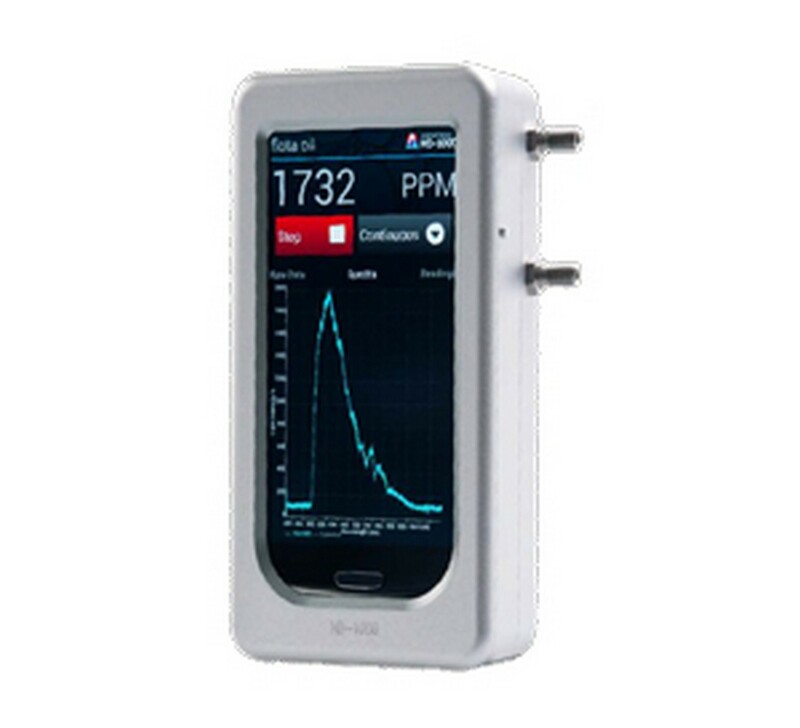 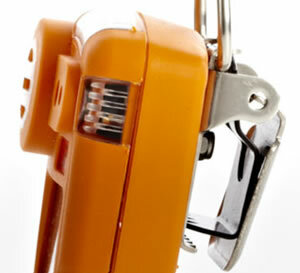 Required ranges and alarms vary by country and application and these can be configured as required. 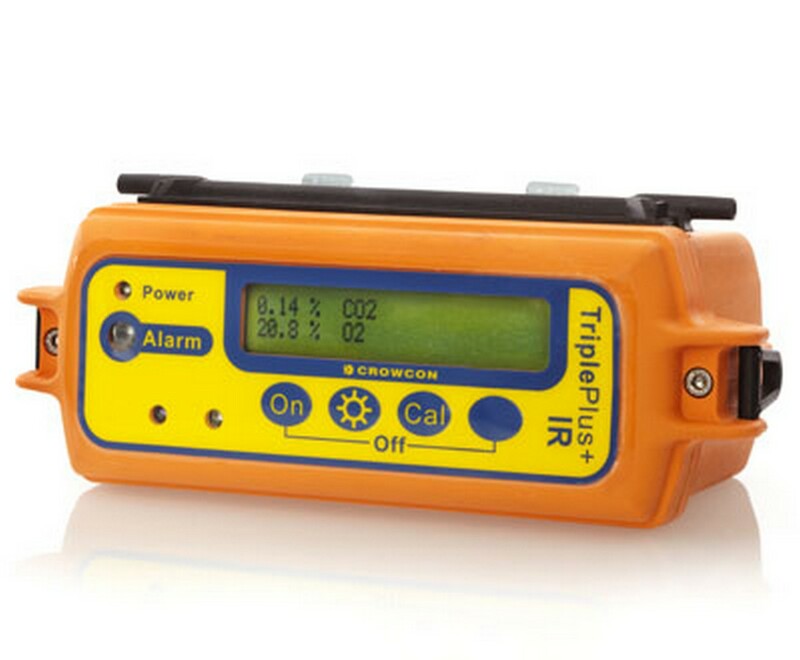 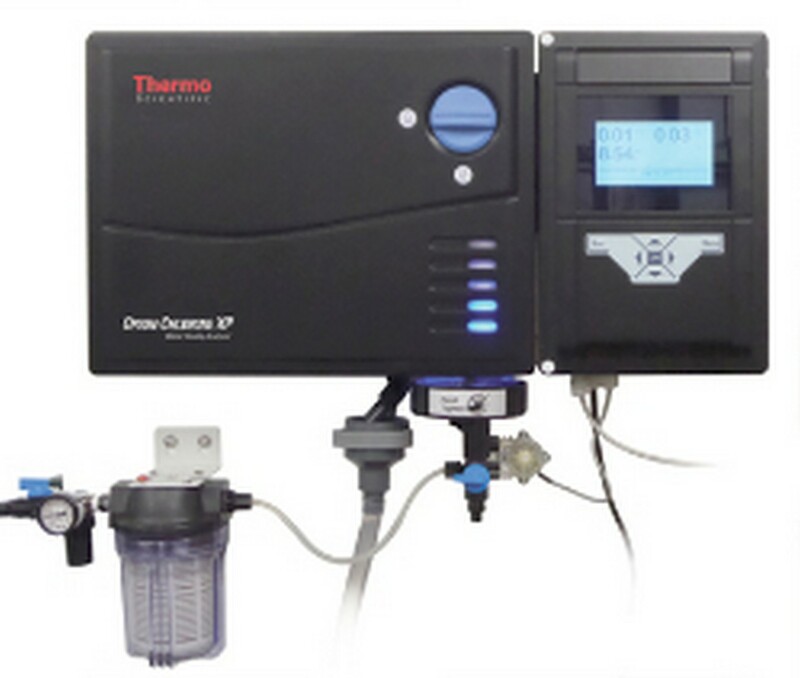 Each gas channel can have two instantaneous alarm levels set. 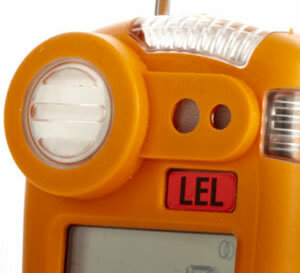 Toxic units also have Time Weighted Average (TWA) alarms.